The Yearbook Action Team has been hard at work creating a spectacular yearbook for our students and in 2 weeks it goes off to print! 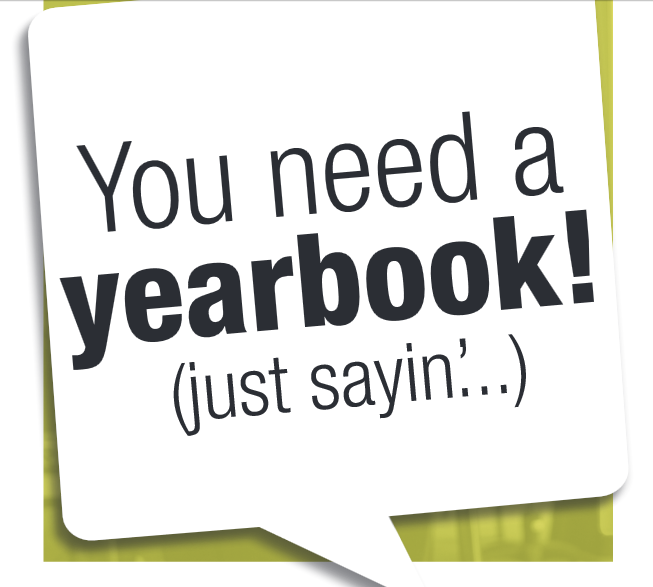 Have you ordered your student's yearbook yet? The cost is $25. They can be ordered online HERE or send in payment with your flyer. There is still time before the price increase.